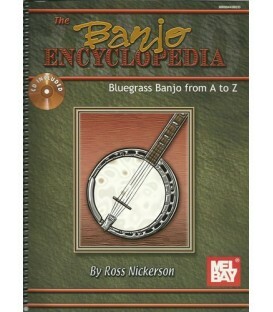 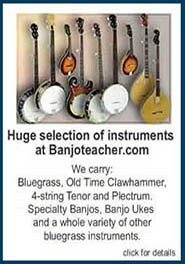 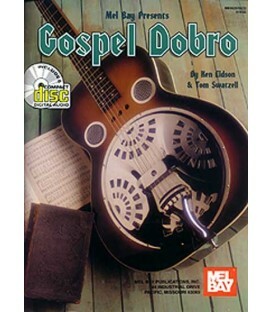 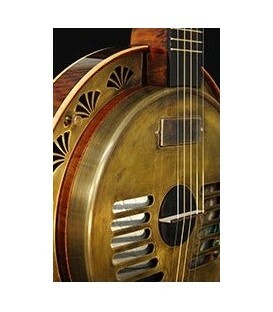 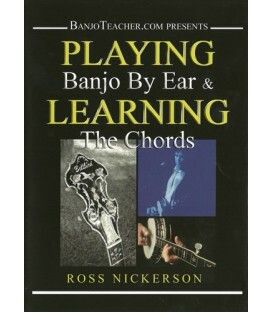 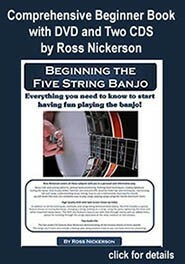 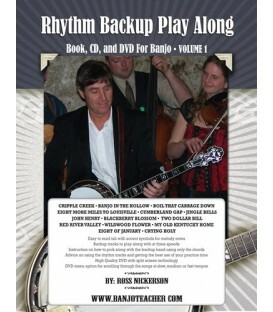 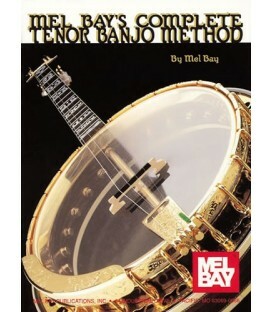 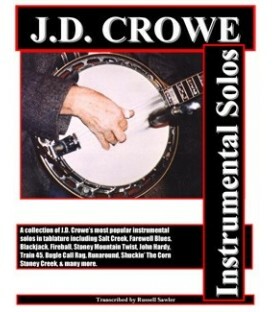 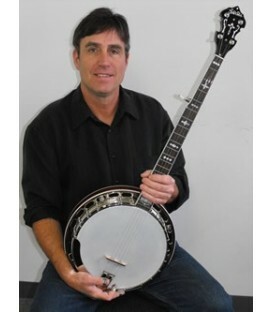 Banjoteacher.com has been serving banjo players online since 2002. 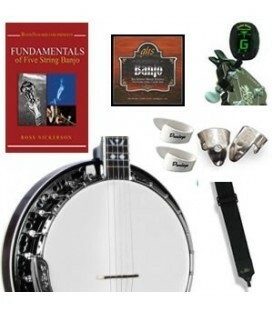 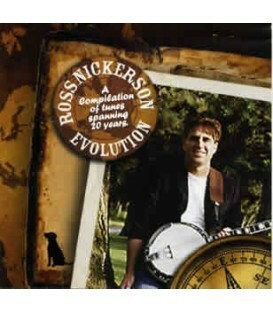 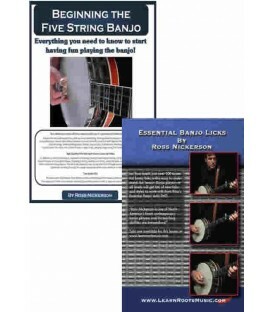 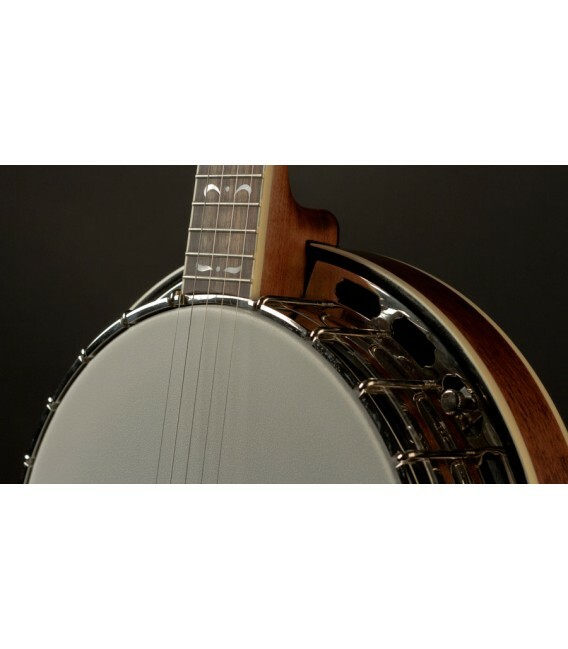 We play banjo, know how to set up a banjo properly, have the ability to add custom options and we back up each sale with personalized, professional, knowledgeable service. 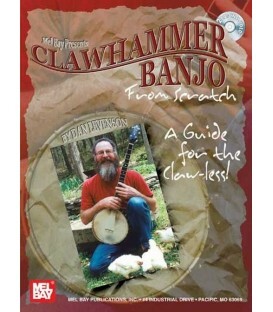 We add an extra level of quality control that can't be matched by large chains or Big Box stores online that frankly don't have a clue about banjos. 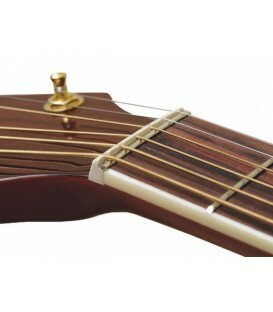 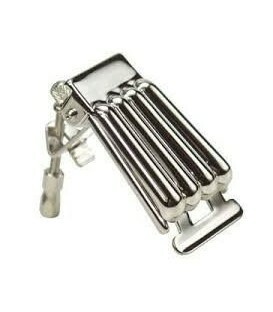 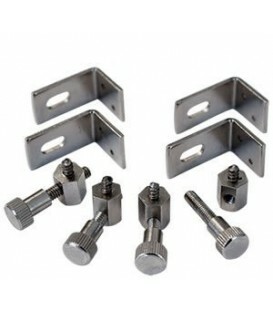 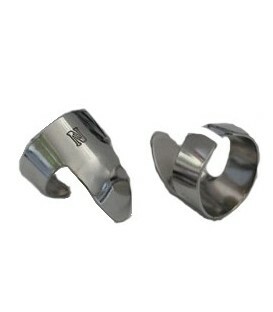 If you buy a Recording King straight off the net, what are you going to do if there is a high fret, a poorly cut nut or any number of little issues that become big issues, when shipping across the country. 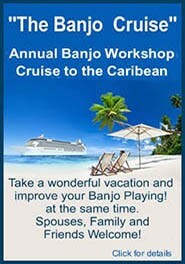 These are not big issues for us but they would be for you. 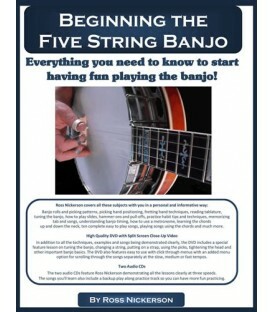 Let us get it right for you, the first time! 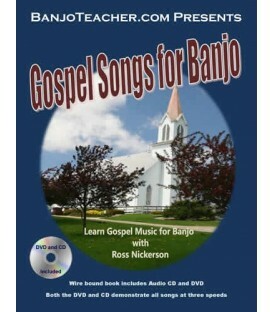 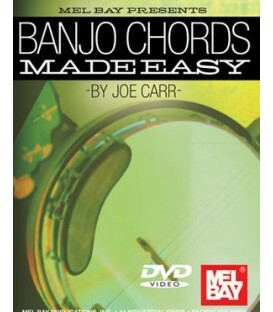 We care about our banjo customers and it shows. 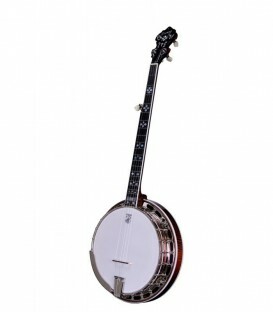 Warranty: All Recording King Banjos are sold under warranty. 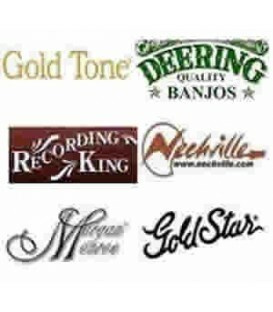 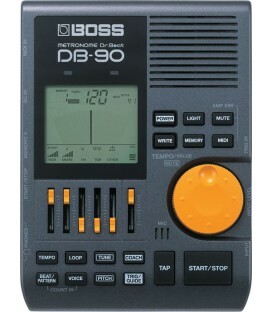 We are an official Recording King Dealer. 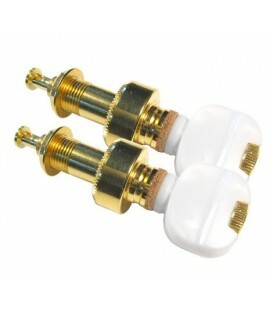 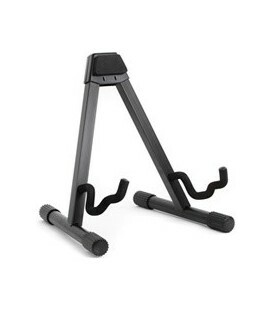 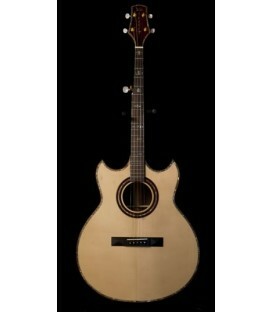 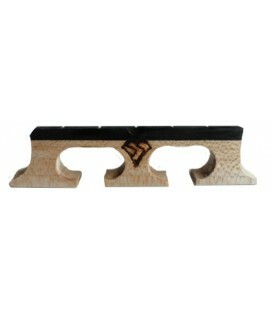 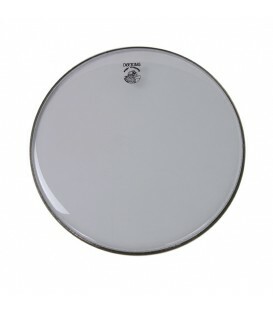 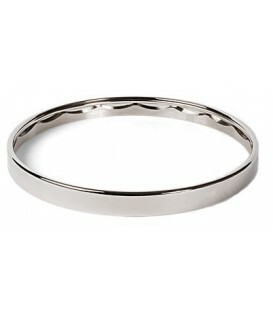 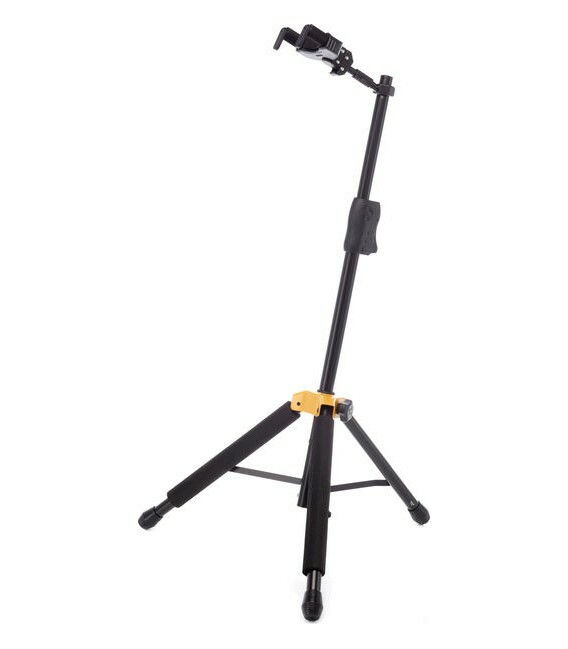 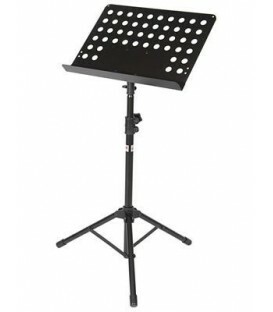 All of their models in the $800 and above price are lifetime warrantied. 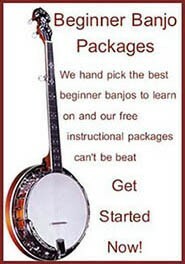 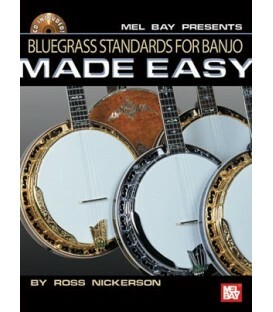 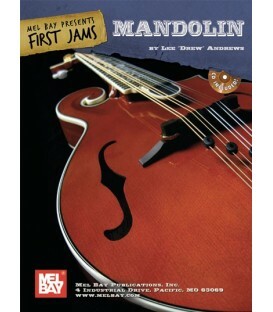 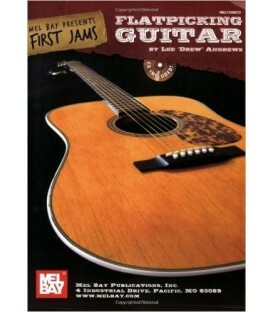 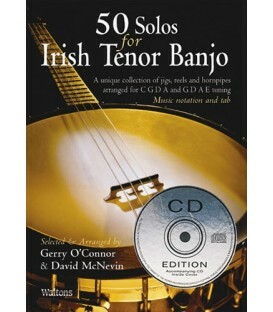 Some of their beginner level banjos may only have a 5 year warranty. 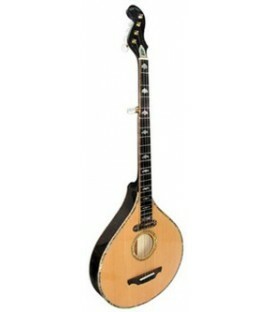 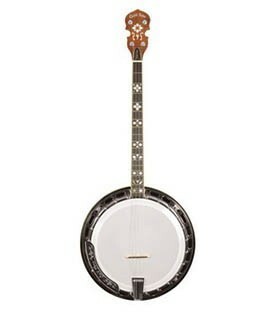 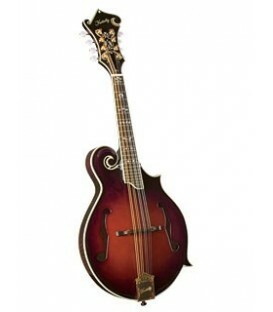 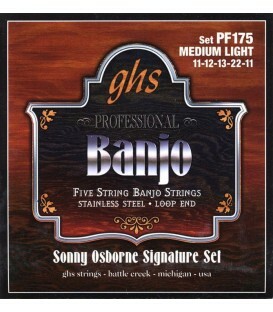 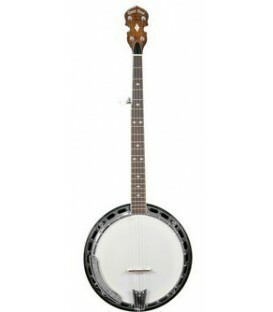 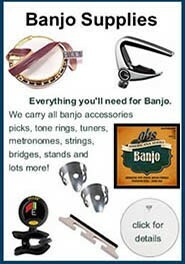 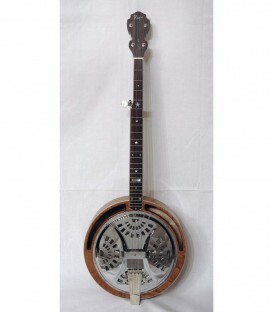 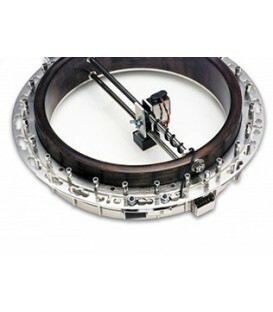 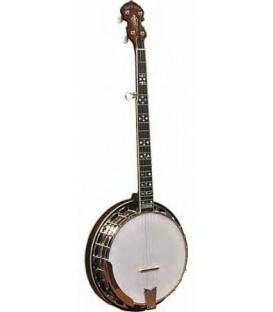 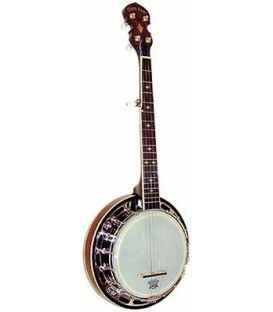 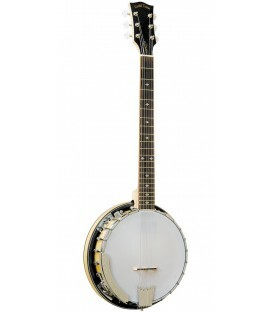 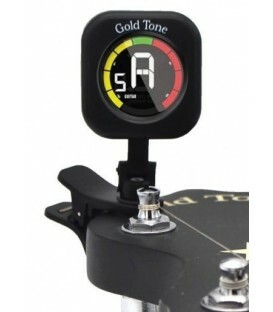 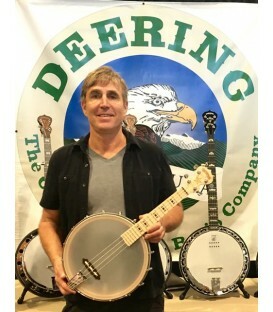 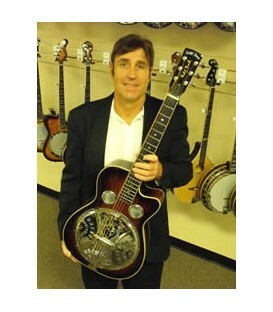 Consult the banjos individual product page for warranty details on the banjo you want. 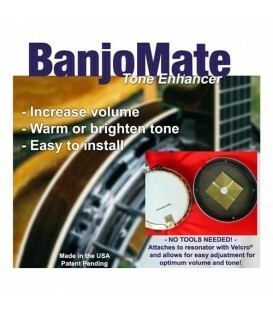 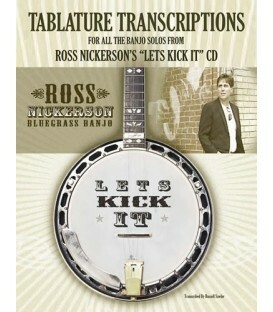 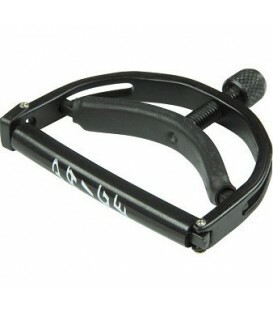 Shipping and Insurance: We know how to pack your banjo to protect it from damage in shipping. 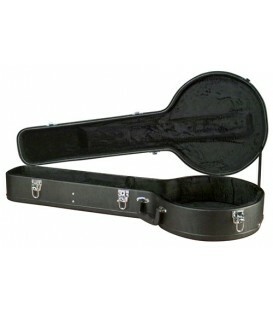 They are snug in the case and snug in the box we ship in. 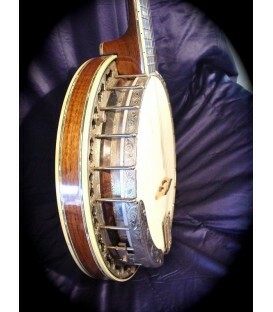 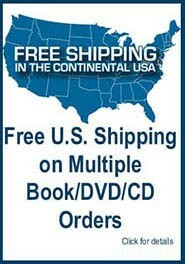 Damage in shipping is very rare but if there is a problem, all banjos are shipped by Fed Ex and Insured. 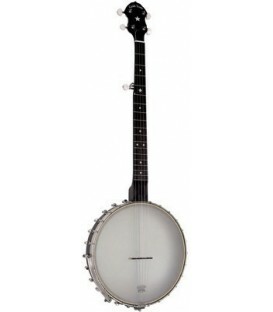 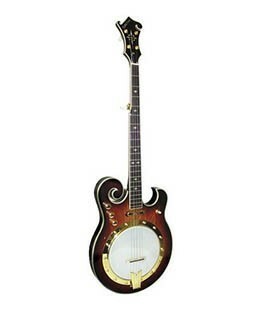 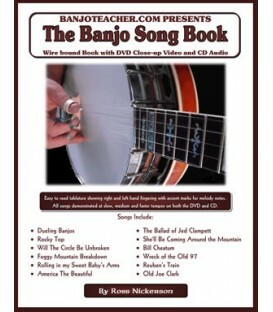 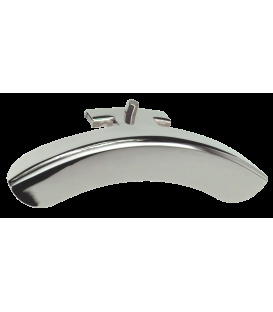 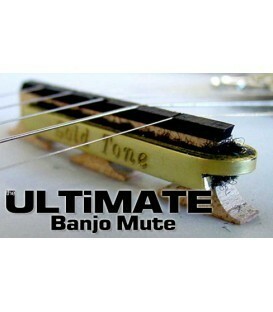 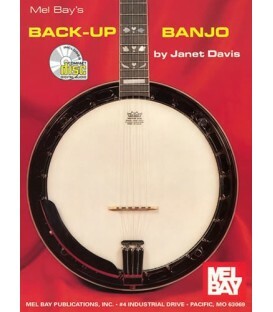 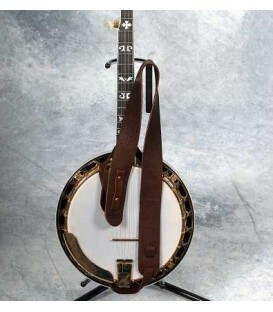 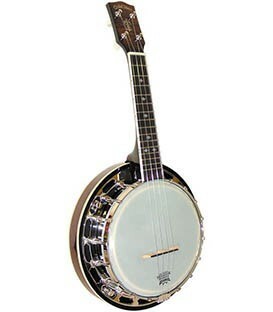 If any damage occurs a call tag will be issued, the banjo will be picked up and the banjo replaced. 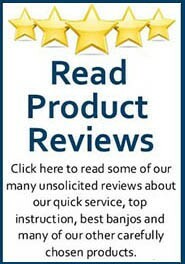 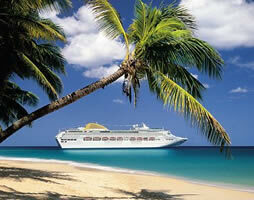 Policies: Generally speaking I am in the business of making my customers happy. 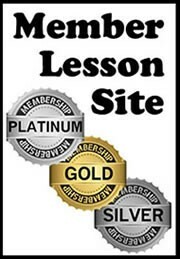 That's my bottom line and why I have had success. 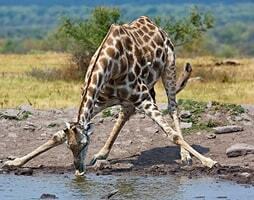 If you have a problem you can talk to me about anything.